Hotel Portetta is located in the heart of Les 3 Vallees with a convenient position in 1650, and is ski -in , ski -out. The hotel has 38 rooms including 8 family rooms and 6 loft apartments on the top 2 floors of the hotel, which make a perfect alternative to chalets with the benefit of all hotel facilities and services at hand. 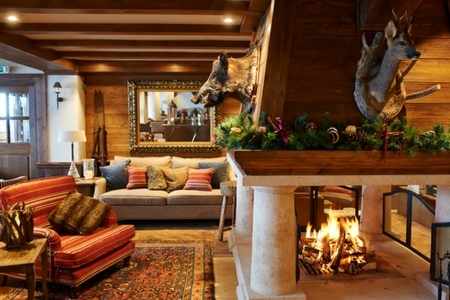 In 2011, Hotel Portetta opened 1650’s first outdoor slope-side all day après bar, Fire & Ice. Central to Fire & Ice is the wood-fired pizza oven that churns out flat breads and pizzas from sun up until sun down. Situated on the top two floors of Hotel Portetta, with a stunning view over Courchevel 1650, these stylish, well-appointed, self-catering apartments offer that extra element of luxury combined with added privacy. The lofts are perfect for families or groups of friends and have a fully equipped kitchen and open log fires (apart from Loft 5). 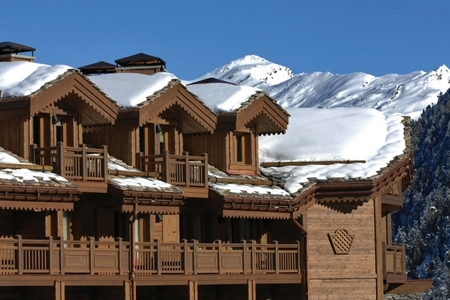 Portetta Hotel & Lofts were renovated in 2010 and we were appointed to assist with rebranding the hotel as a high end but affordable hotel in Courchevel. Subsequently, we have assisted with re-positioning the hotel as one of the best in the area, working strategically with the owners to increase average rate and attract the right calibre of clientele. Portetta is now extremely well known and has become the hotel of choice for many ski operators and their clients.